So, we all love independent books, right? We all love nice hardcovers with amazing storytelling, right? 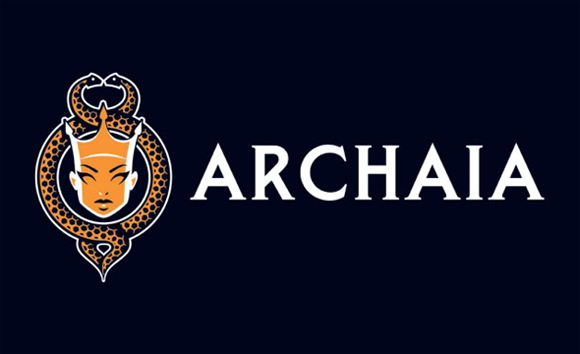 I take it we’re all fans of Archaia comics?If you’ve never heard about this amazing company, then join us as we talk to Stephen Christy about this very impressive comic book publisher at the Archaia office in Hollywood, California. Stephen tells us about the Free Comic Book Day hardcover that will be given away at your local comic book shops. This may be featuring stories from Mouse Guard, Labyrinth, Cow Boy, Dapper Men, Rust, and more. Ever wonder what it takes to take a comic from another country and translate it to English. Well, guess what? Today is your lucky day, as we find out what it was like taking Black Fire and The Killer and adapting them for a U.S. audience. We also take a look inside the Archaia catalog to find out some of their favorite projects coming up in 2012. Also, we take a look back at 2011. Find out how the legacy of Jim Henson lives on in comic book format. If you still want more Archaia, make sure to check both parts of Sequential Sunday with John Mueller. Stay tuned to ComicImpact for more on Archaia and all your favorite publishers.